A rising star in NM and has done many tours in the US, having played shows all over the world, sharing the stage with Rod Stewart, Colin Hay, Sister Hazel. 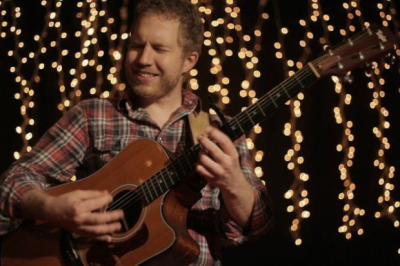 Matt performs contemporary and original music and covers in his own gifted, heartfelt and melodic style. Matt performs both as a soloist and with his band. Suitable for weddings, corporate events, private parties. 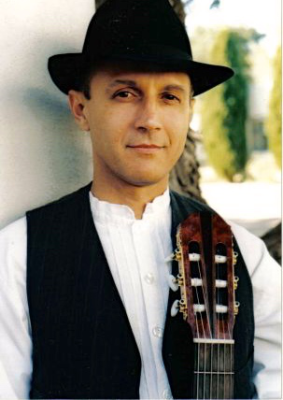 Rick plays a wide range of music: Classical Guitar, Flamenco, Country, Blues, Cajun and Pop. Rick is a multi- instrumentalist and plays live with tracks of recorded in his studio and so he can sound like a full band. His versatility, accomplishment and professionalism has made him well received at every event we have booked him for. "We were VERY happy with the entertainment provided for our group dinner at La Fonda by Rick. I would recommend him highly. 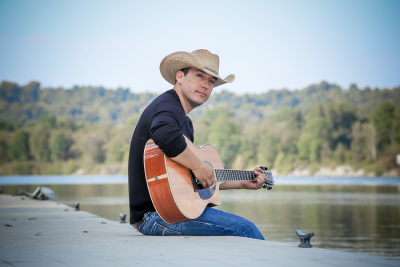 COUNTRY BANDS, COWBOY POET and STORY TELLER, LINE DANCE INSTRUCTOR. If your party or corporate group has a western theme in mind we have options for the perfect country music or cowboy poet / storyteller to set the mood. Dance Instructors can also teach your group to line dance or two-step the night away. 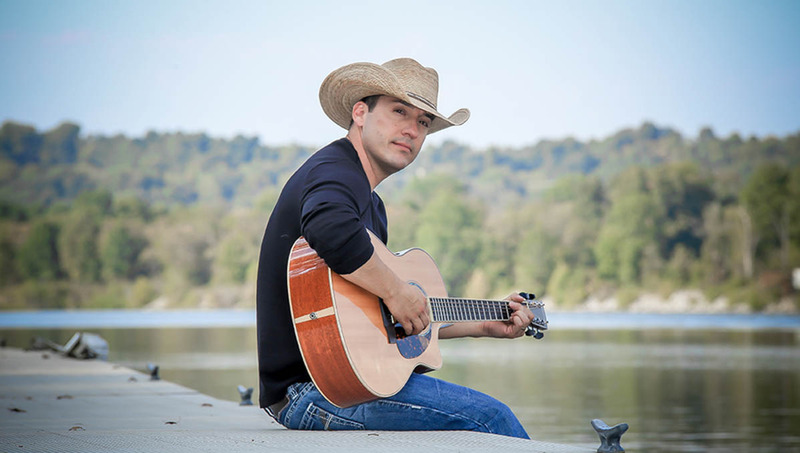 SIM – Very talented up and coming NM Country singer with a first rate band, doing original material and covers.